This page is no longer updated, please visit our current ski test page for this winter's dates. 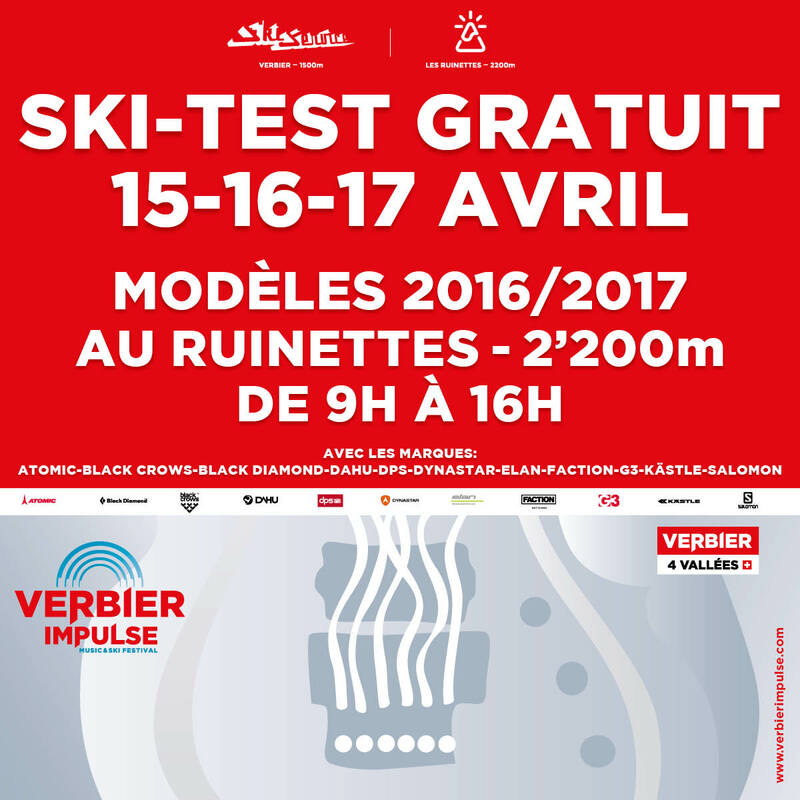 Two free Verbier ski tests every week and all winter long at Verbier's only mountain-top ski shop, Ski Service Les Ruinettes. On Wednesday afternoons cross-country skis and boots are available to hire completely free of charge. There is a wonderful cross-country track in Verbier and it starts just outside the shop at Les Ruinettes. It runs along the side of the mountain to La Chaux and is all south facing with incredible views over Verbier and the Val de Bagnes. 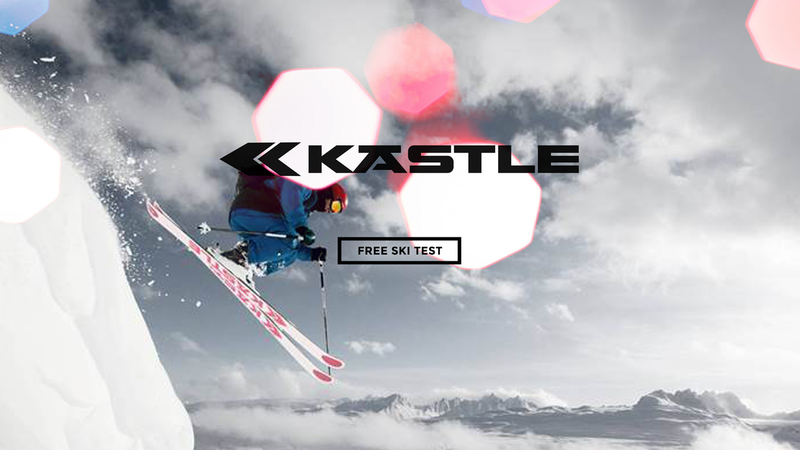 On Sundays a different brand will provide a free Verbier ski test at Les Ruinettes each week. Brands include: Faction, Zag, Black Crows, Kästle, DPS, Atomic and Black Diamond and more. This is Verbier's only weekly free ski test and the location at Les Ruinettes means you can hit endless laps trying as many skis as possible without ever having to ski back into town. 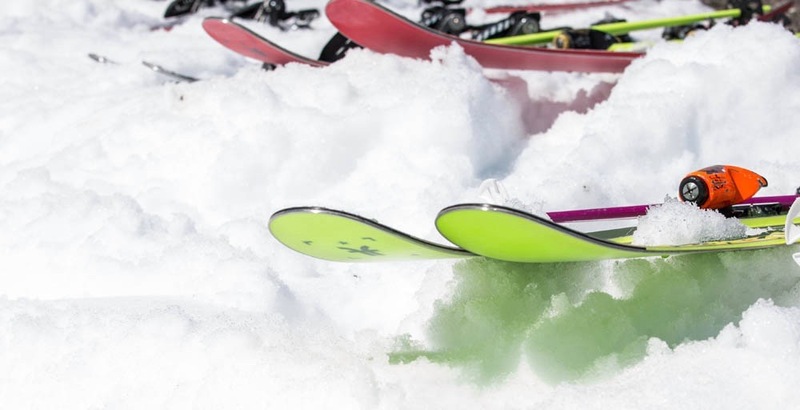 Hire cross-country skis and boots completely free all afternoon at Ski Service Les Ruinettes. Every Wednesday afternoon. First come, first served. Credit card required as a deposit. 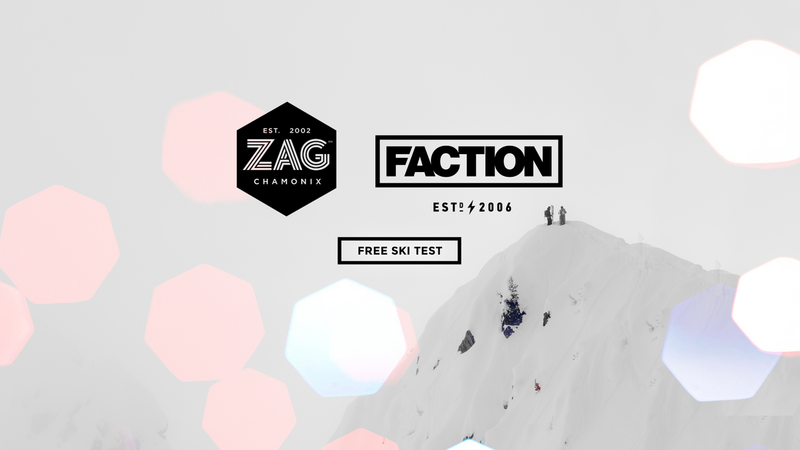 Test Faction and Zag skis all day completely free at Ski Service Les Ruinettes. First come, first served. Credit card required as a deposit. 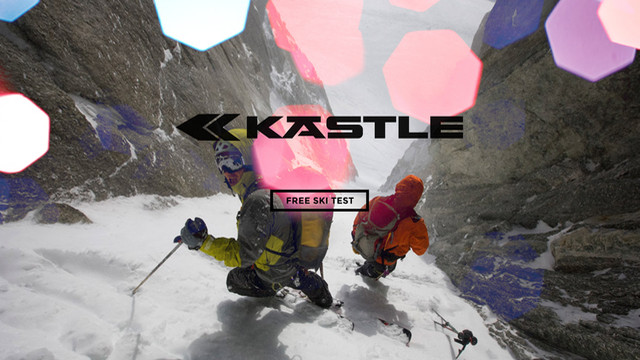 Test skis all day, from a variety of brands, completely free at Ski Service Les Ruinettes. First come, first served. Credit card required as a deposit. 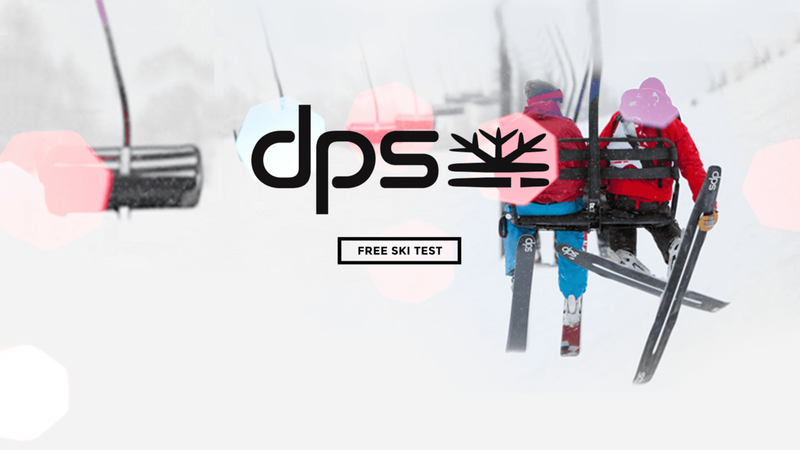 Test DPS skis all day completely free at Ski Service Les Ruinettes. First come, first served. Credit card required as a deposit.